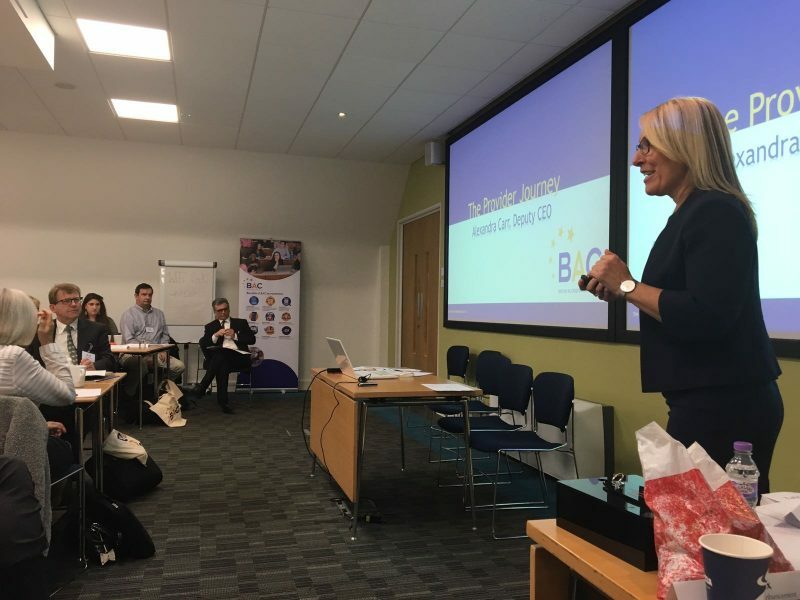 On 4 October 2017, BAC held its annual inspectors’ up-date and training event in London. 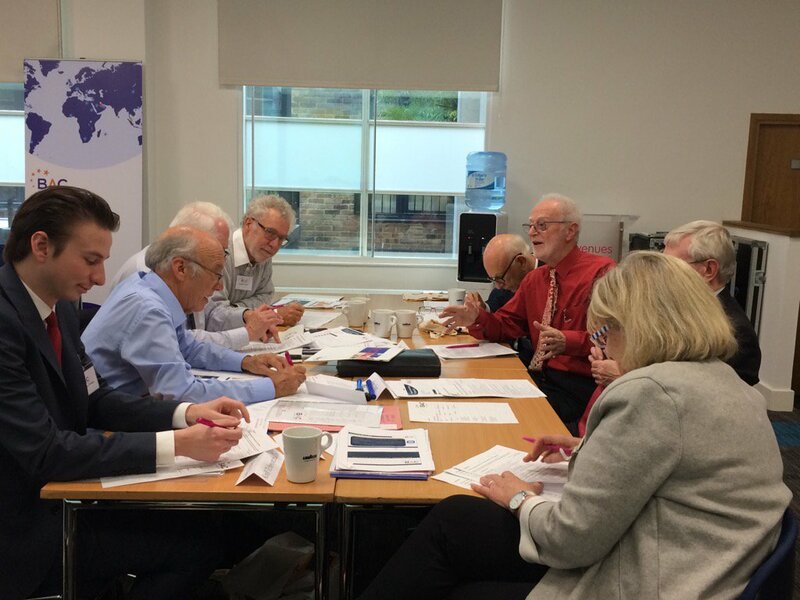 A total of 44 delegates attended from around the country. 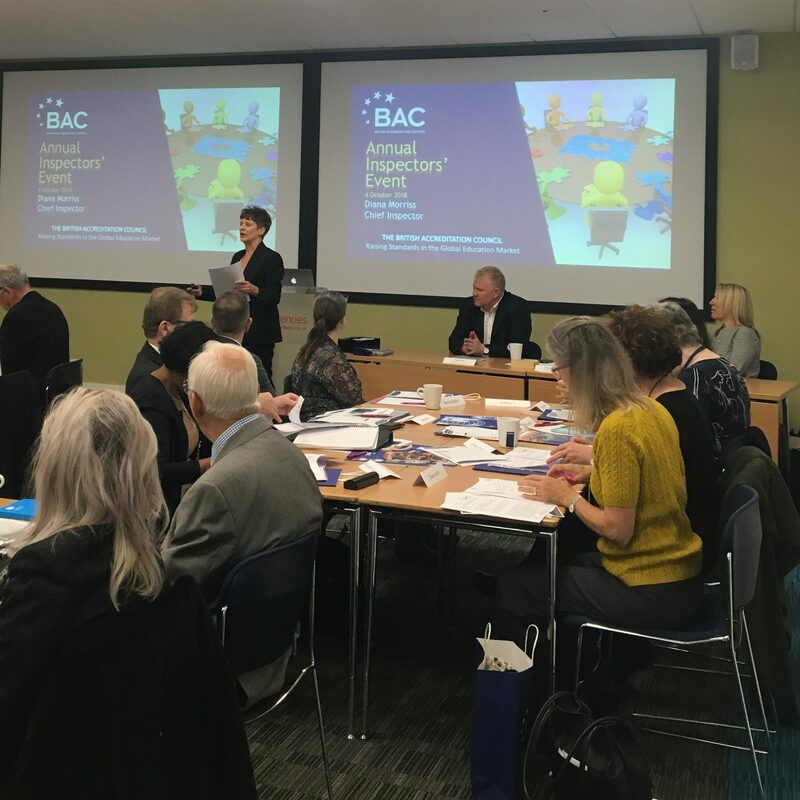 The lively discussions focused on the way that BAC’s accreditation inspections are planned and conducted with a view to ensuring that they remain robust and rigorous and fit for purpose. 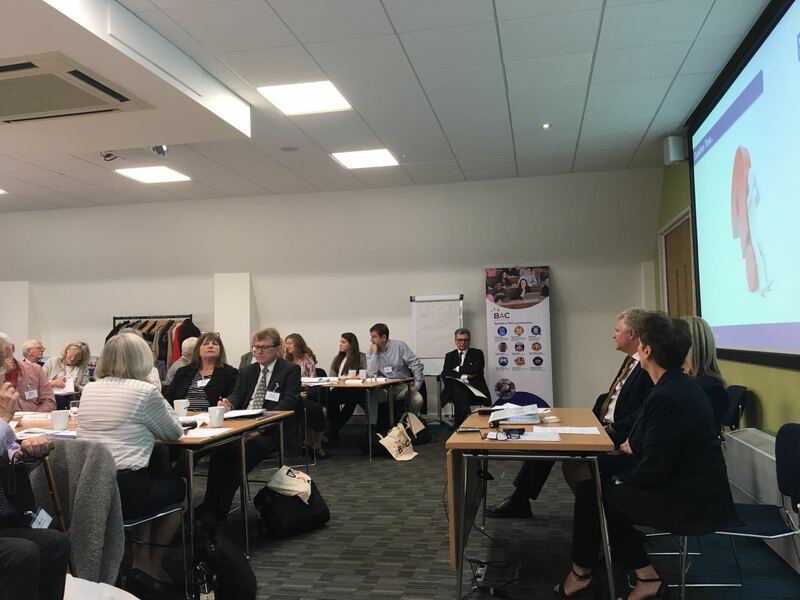 The feedback from the delegates was positive and the event also provided an excellent opportunity for the inspectors, who are employed on a freelance basis, to network and learn from each other.